Mobile robots for hotels that can improve front of house guest service and back of house operations. 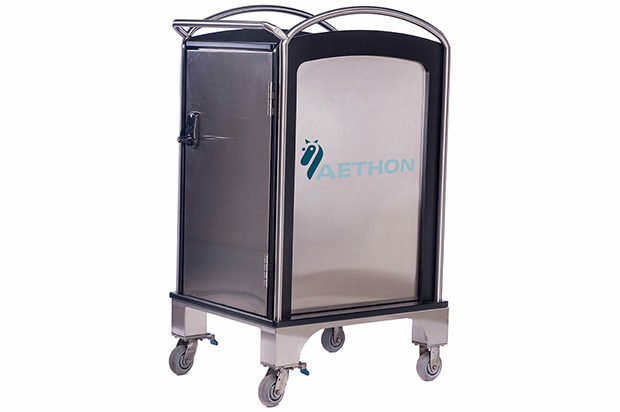 Mobile robots for hotels that can improve front-of-house service and back-of-house operations. Hotel mobile robots create an optimal guest service experience. Automation for those who want it makes way for high touch for those who demand it. 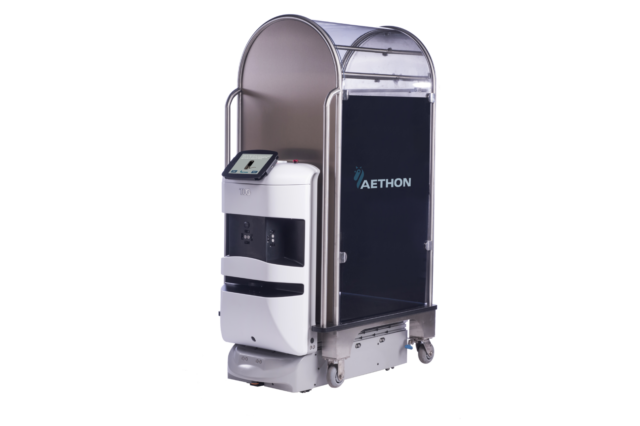 When you add the TUG autonomous mobile robot to your facility, you’ll see reduced labor costs, increased worker safety and much more. TUG mobile robots deliver linens and supplies and hauls away almost anything that needs to be transported. From day-to-day room cleaning to banquet set up to anything in between. TUG mobile robots move the things needed to make your conference center events successful – from food and banquet supplies, to linens and table settings. And when the event is over, TUG can even take out the trash.